﻿At Mitchell Bail Bonds Service our goal is to reunite families during their time of need. We are a 24-hour licensed and bonded bail bond agency that offers fast, friendly customer service and payment arrangements to fit your budget. 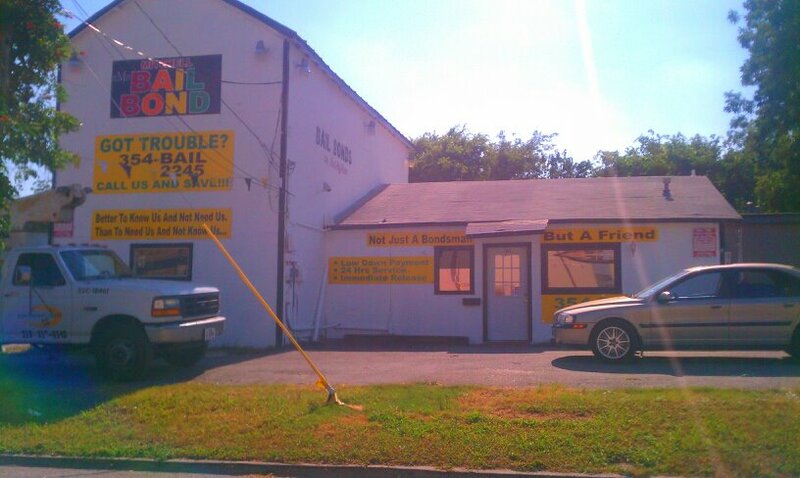 We provide complimentary bail bond information and are available anytime to answer your questions. Knowing how bail bonds work may help you, giving you much needed time to seek proper legal counsel﻿. For more on the bail bond process, click here. We have two convenient locations downtown and on the east side of San Antonio to service all of Bexar County. Call us now, so we can help reunite your family. You can trust you are getting the best service available by choosing MBB.